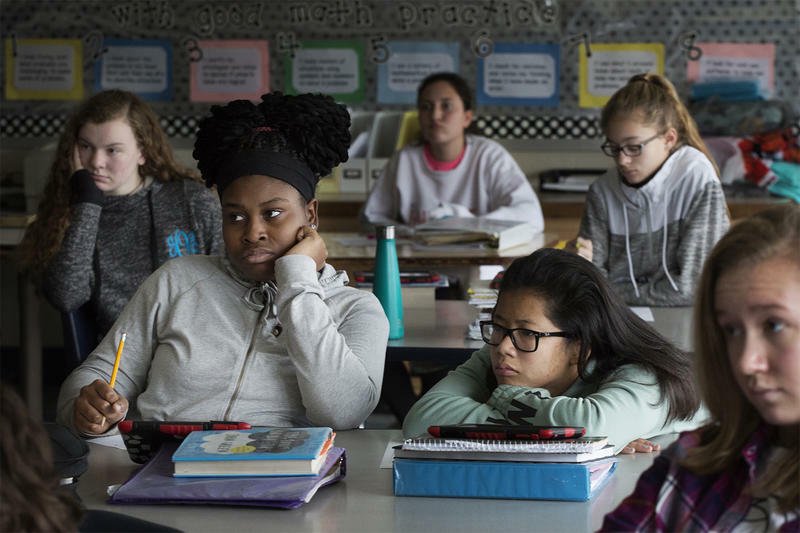 Eighth-grade students at North Kirkwood Middle School began an extended social studies class today, Inauguration Day, with a bit of political therapy. Teachers had them write down everything negative about the 2016 presidential campaign and election. There was no sharing, though peeks over shoulders gleaned key words like emails and racism. Today is the momentous day. The day every four years when this country experiences a peaceful transfer of power from one president to the next. 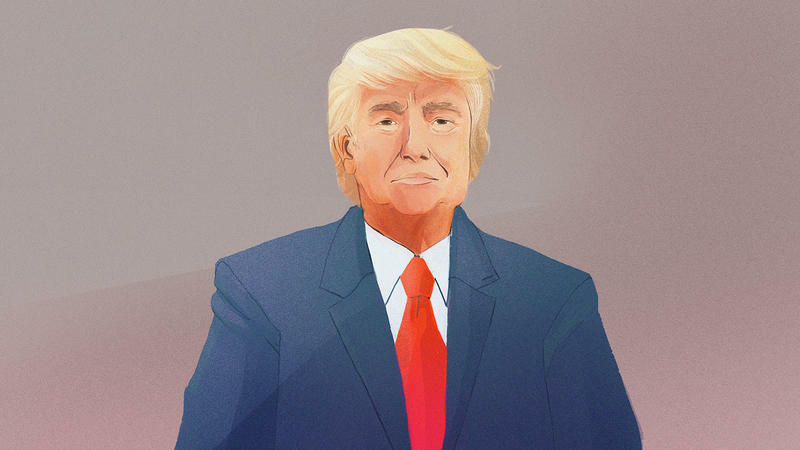 Whether you've been looking forward to Donald Trump's ascension to the presidency or dreading it, Inauguration Day is something that's worth paying attention to. If you're like most people, traveling to Washington to experience it first-hand isn't an option. So, NPR is providing the next best thing. 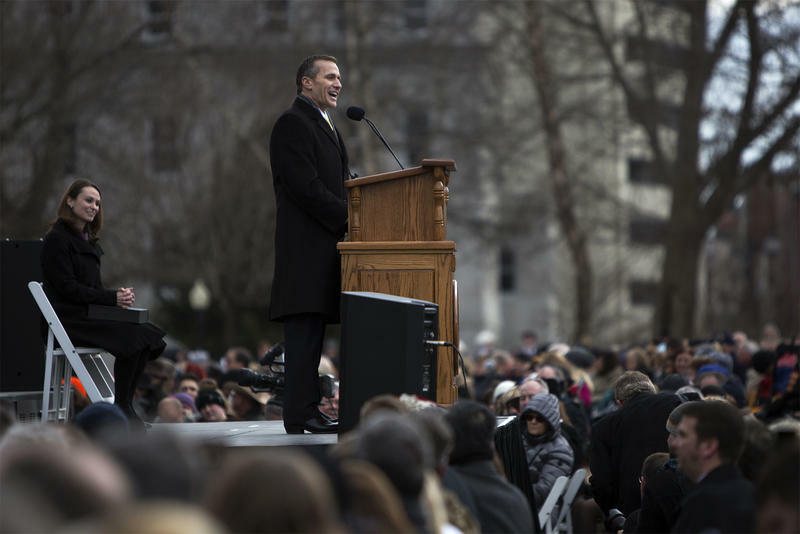 When Eric Greitens took the oath of office as Missouri’s new governor today, he ushered in an era of complete Republican control of the state’s legislative and executive branches. 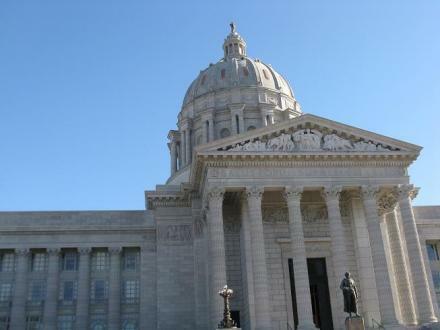 It’s an opportunity that many members of the GOP are relishing – even though some warn that the party risks taking all the blame if it can’t govern to Missourians’ liking. 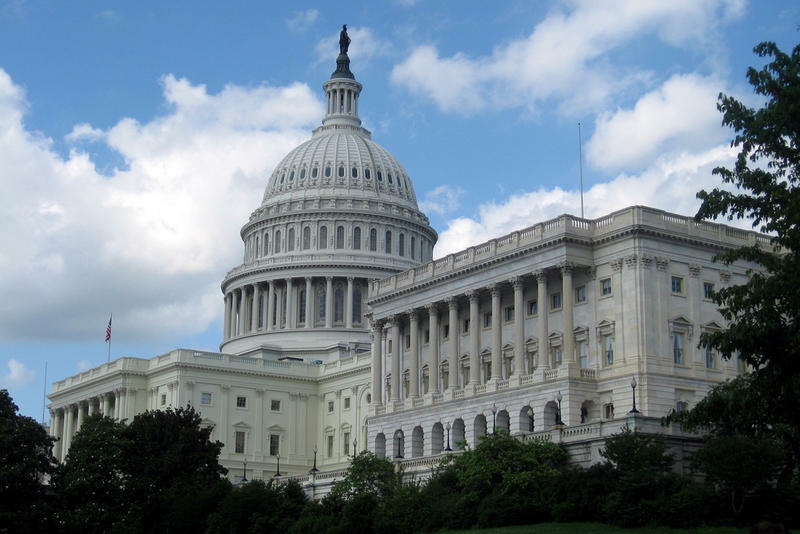 Missouri’s U.S. senators may have been on opposite sides during the 2016 presidential contest, but both plan to be present when President-elect Donald Trump is sworn in on January 20. Sen. Roy Blunt, a fellow Republican, is overseeing the proceedings as chairman of the Joint Congressional Committee on Inaugural Ceremonies. Missouri Gov.-elect Eric Greitens is showing right off the bat that he’s eager to break with tradition. 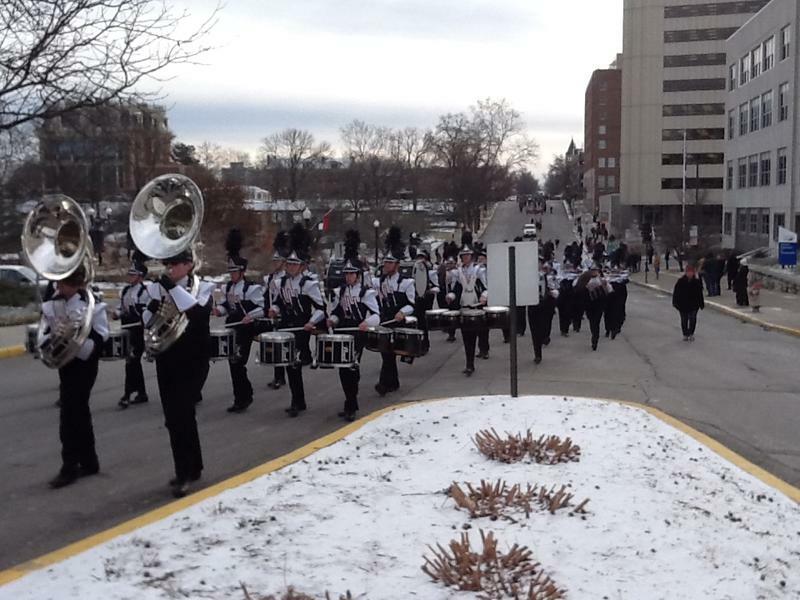 He’s nixing the traditional inaugural parade – featuring high school bands and convertibles – that in the past has snaked through Jefferson City before the swearing-in ceremony, set for Jan. 9 at noon. Instead, a spokesman told reporters Thursday that Greitens plans to review a formation of National Guard troops on the grounds of the state Capitol. Missouri Gov.-elect Eric Greitens plans to have two transition teams in place shortly: one to organize his January inaugural and the other to tackle his GOP takeover of the state’s executive branch. To that end, Greitens is seeking guidance and advice from the outgoing governor, Democrat Jay Nixon. Senior adviser Austin Chambers praised the reception that Greitens received Thursday during his first meeting with Nixon and top members of his administration. 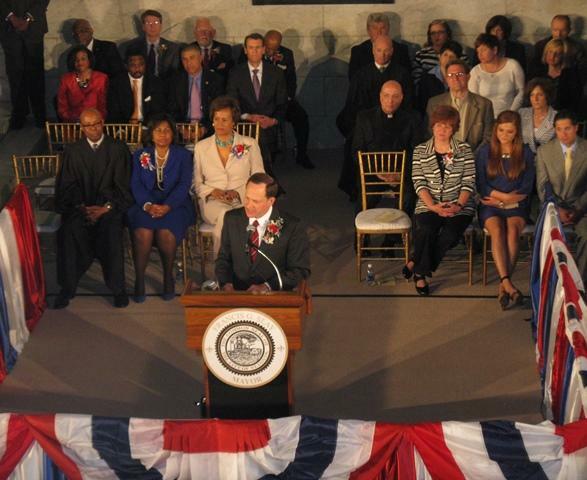 St. Louis mayor Francis Slay says he's approaching his historic fourth term with "hope and optimism." Slay and Comptroller Darlene Green took their oaths of office just after noon today at City Hall. He's the first mayor elected to a fourth, four-year term and will become the longest-serving in the city's history at the end of the month. Jay Nixon (D) has been sworn in for his second and final four-year term as Missouri Governor. Missouri’s inauguration day has arrived, as Governor Jay Nixon (D) and several other state office holders prepare to be sworn in. It’ll be the second term for most of those taking the oath of office, including Democrats Nixon, Attorney General Chris Koster, and State Treasurer Clint Zweifel. Fellow Democrat Jason Kander, the incoming Secretary of State, will be the only statewide office newcomer. Republican Lt. Governor Peter Kinder will be taking the oath of office for the third time, and his third term may prove to be very short if his bid to replace southeast Missouri Congresswoman Jo Ann Emerson (R) succeeds. New Chicago Mayor Rahm Emanuel says he won't take no for an answer when it comes to changing the city. 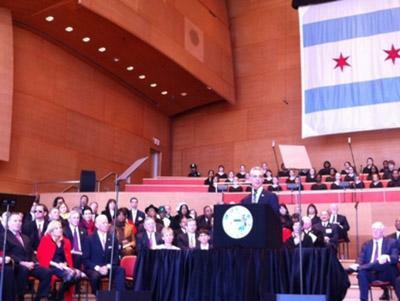 Emanuel delivered a 25 minute speech today after being inaugurated in a downtown Chicago park. He again spelled out his priorities for Chicago, including better schools, safer streets and a more efficient government.